Would you like to tap into one of several hidden markets worth an estimated £100 million per annum in the UK? For better or worse, the number of potential diners with special dietary needs is increasing rapidly. Catering for customers with food allergies, coeliac disease, diabetes, lactose intolerance or lifestyle diet choices such as veganism, is an expanding market but it can require an extensive knowledge of nutritionals. MenuAnalyser will enable you to design recipes for customers with special dietary needs, thereby attracting new customers together with their friends. Here is one example of this untapped market. 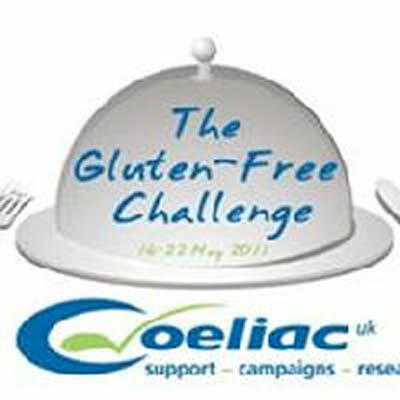 A Coeliac is a person who cannot tolerate gluten. Gluten causes the immune system to produce antibodies that attack the delicate lining of the small intestine. Because wheat, for example, is a ubiquitous, and very often hidden, ingredient on restaurant menus, a Coeliac cannot risk eating out. In a recent survey, 74% of Coeliac UK members said they would eat out at least every two weeks if they could be guaranteed a gluten-free menu option. The survey goes on to say that these people would eat out with a couple of friends, not necessarily Coeliacs, who would be happy to spend an average of £20 per head. 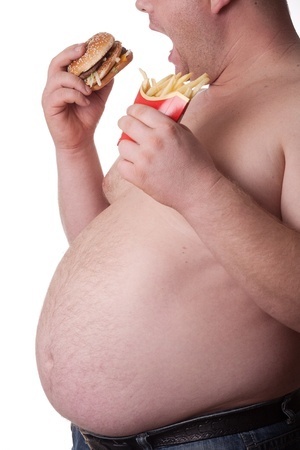 Eating out is almost always a problem for people on a diet. Most dieters want to continue eating out but it is very difficult for them when they have no way of knowing how many calories and how much fat and sugar is contained in the dishes served in a restaurant. MenuAnalyser will enable you to feature the healthy options on your menu thereby attracting more health-conscious diners or those on diets. Several of our customers regularly use the nutritonal information to upsell starters and desserts to customers who would otherwise have avoided them because they are unaware how low in calories they actually are. The result will be increased turnover for your business and more profit for you.